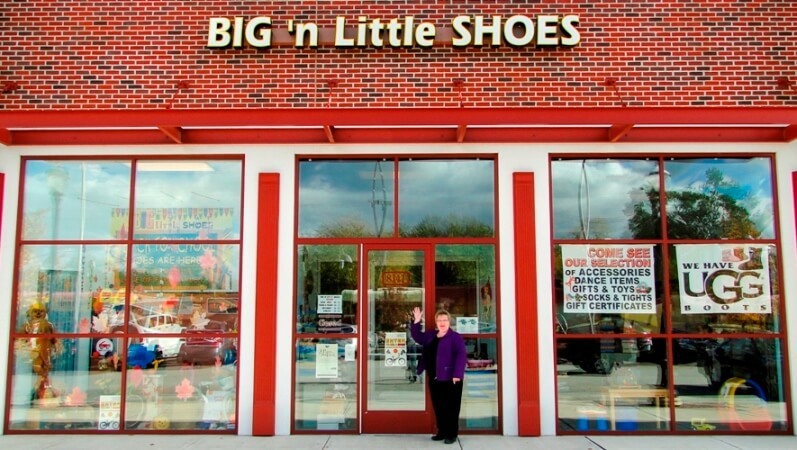 About Us | Big 'n Little Shoes is a Kids Shoe Store located in Dyer, Indiana. In 1950, Big ‘n Little Shoes first opened the doors of its small shop on Ridge Road to give parents a place to find quality shoes in difficult-to-fit sizes for their kids. Since then we have been proudly providing the best footwear to kids and adults across the Northwest Indiana and Chicagoland area. The recent move to our new home at 1058 Joliet Street in Dyer has given us more space, a convenient location, and a renewed commitment to providing high quality footwear for feet of every shape and size. 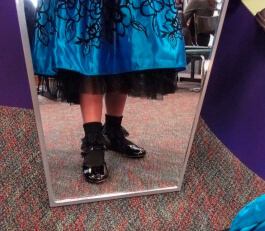 Please read our Why Shoe Fittings Are Important Document. Children’s shoes in narrow and wide width, ankle-foot orthotics, and special needs footwear is what we do best, but it doesn’t stop there. We also offer boots, sandals, dress shoes, and athletic footwear for the entire family. 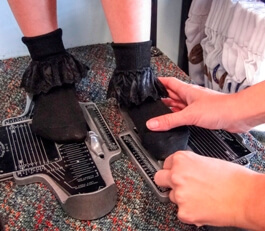 Our expert fitters know how to find the right shoes for hard-to-fit feet and our friendly staff will help you find just what you are looking for. At Big ‘n Little Shoes, we love what we do and we have been doing it for more than 60 years.